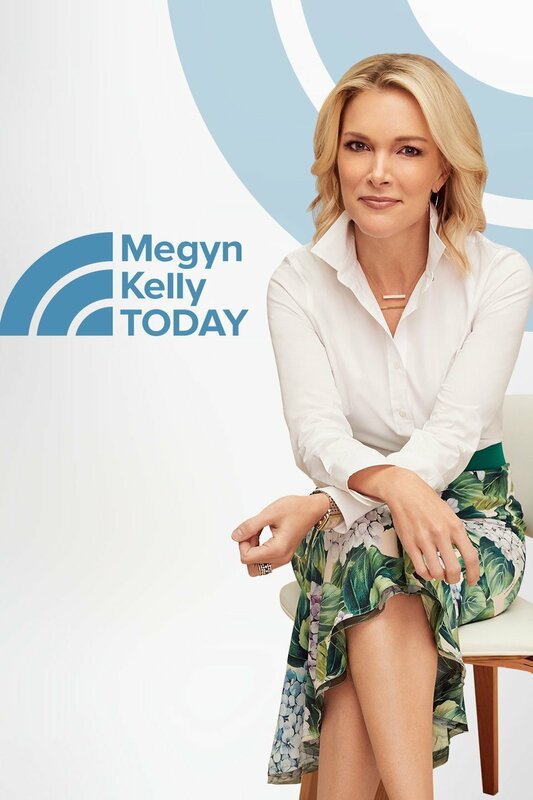 Following the abrupt end of her tenure at NBC News — prompted by her misstep on the blackface issue — Megyn Kelly has the green light to take a job at another news outlet, Variety reports, citing an unnamed source who’s familiar with the situation. “Kelly is not expected to be bound by any non-compete restrictions, and could take a job at other news operations, this person said,” Variety reports. NBCUniversal and Kelly’s camp weren’t commenting. Unfair??? To whom??!! She brought this on herself with her assanine comment.. If she needs work I have a small station in Laughlin, NV. No problem adding her to the staff. Hate to see her jobless. I love Megyn..She wont be jobless for long..So who doesnt dress like any character they choose to be on Halloween? Grow up people! Shes beautiful, intelligent, stylish and with modern day time! #GoKelly!